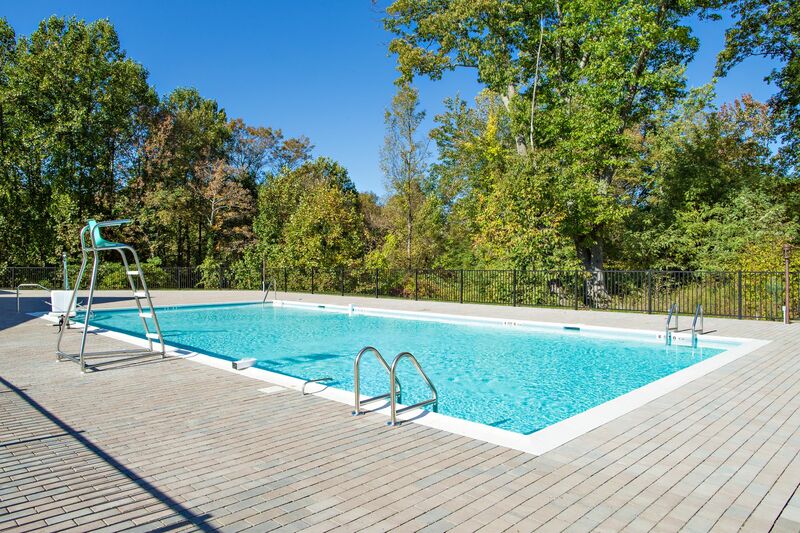 Clubhouse, Fitness Center, Pool and More! 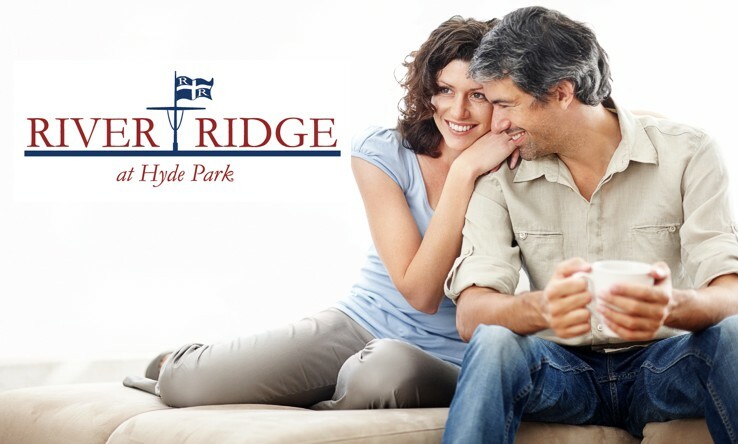 River Ridge at Hyde Park is a luxury townhome community nestled on the Hudson River. 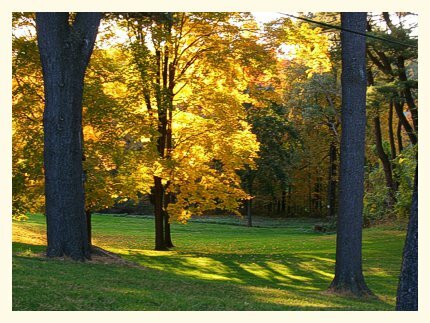 Sited on 30 acres of open space, River Ridge is comprised of two and three bedroom residences. 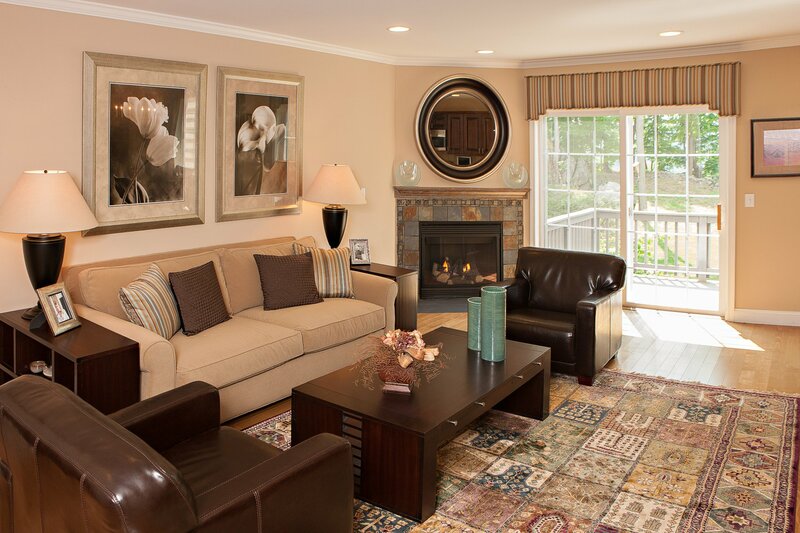 A variety of floorplans, vistas and finishes allow you to create a home that is uniquely yours. 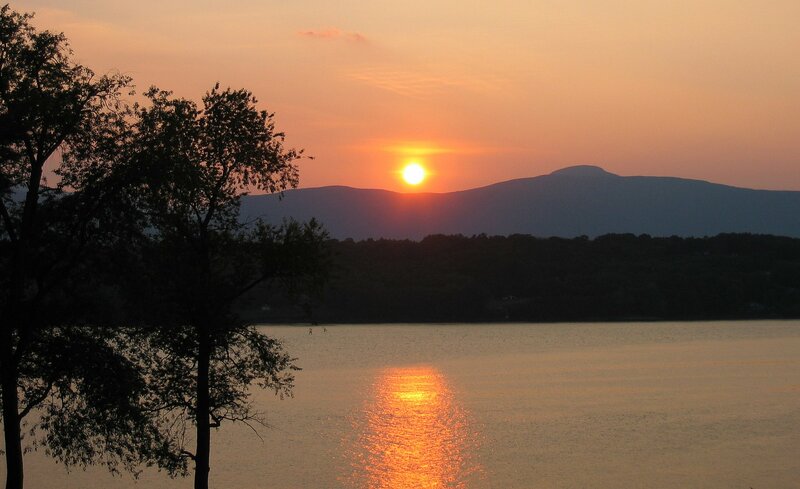 Hyde Park, an historic town, is located in Dutchess county, just north of Poughkeepsie and 10 miles south of Rhinebeck. 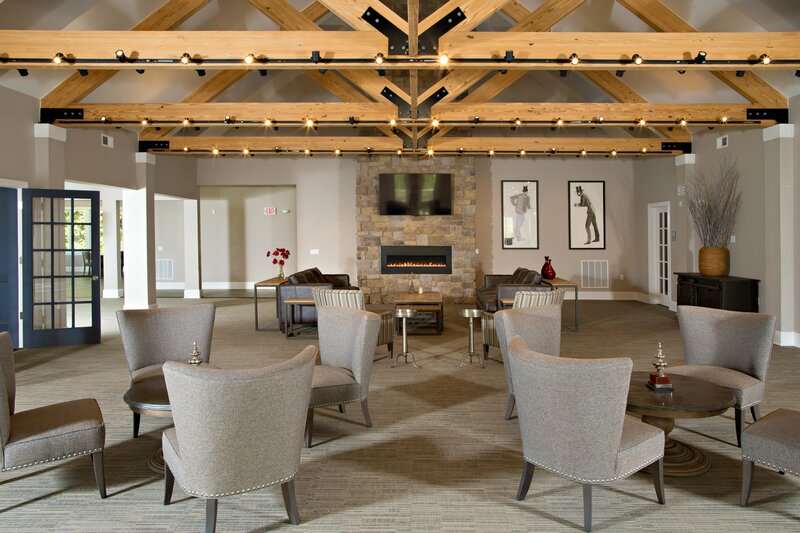 With much to offer everyone from the epicurean and antique collector to the outdoorsman, Hyde Park offers sophistication, culture and convenience. Learn more about River Ridge's Development Team. 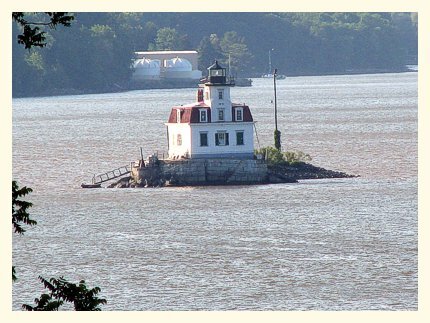 Hyde Park is known as the hometown of Franklin D. Roosevelt, the 32nd President of the United States. 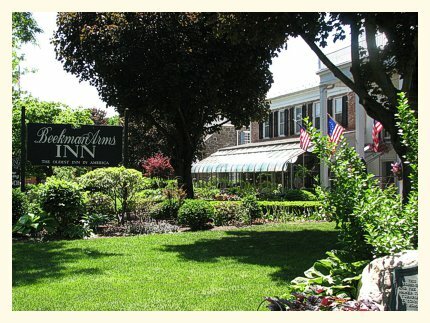 His estate, Springwood, is the home of the Franklin D. Roosevelt National Historic Site maintained by the National Park Service. Also on the site are his presidential library and museum. 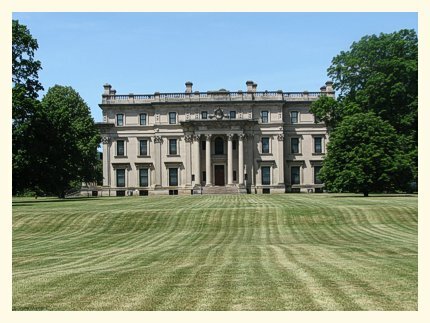 Hyde Park is also home to the Vanderbilt Mansion which is one of the area's oldest Hudson River estates and a historic house museum. 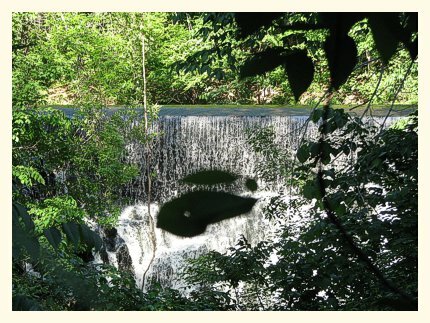 Now is the perfect opportunity to live in an area that is rich in culture and history. River Ridge at Hyde Park.